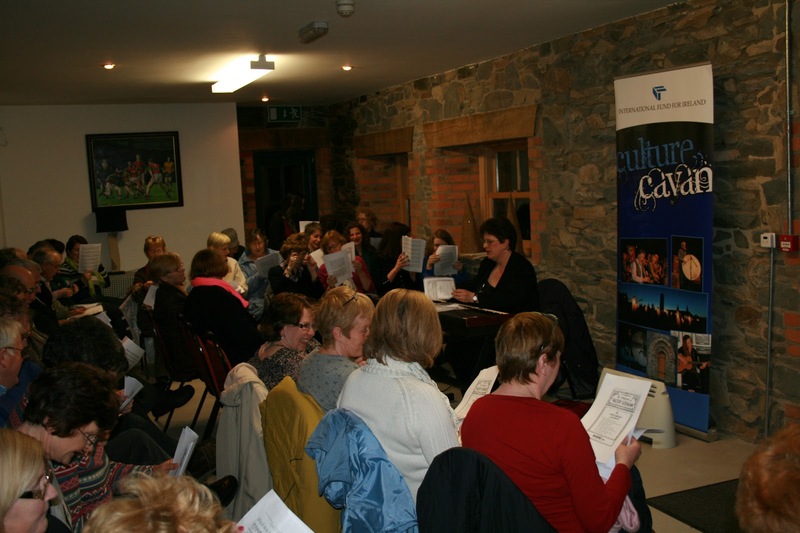 County Choir's debut performance in St Fethlimid's Cathedral, Kilmore on Saturday 18th May 2013 was a fantastic success. 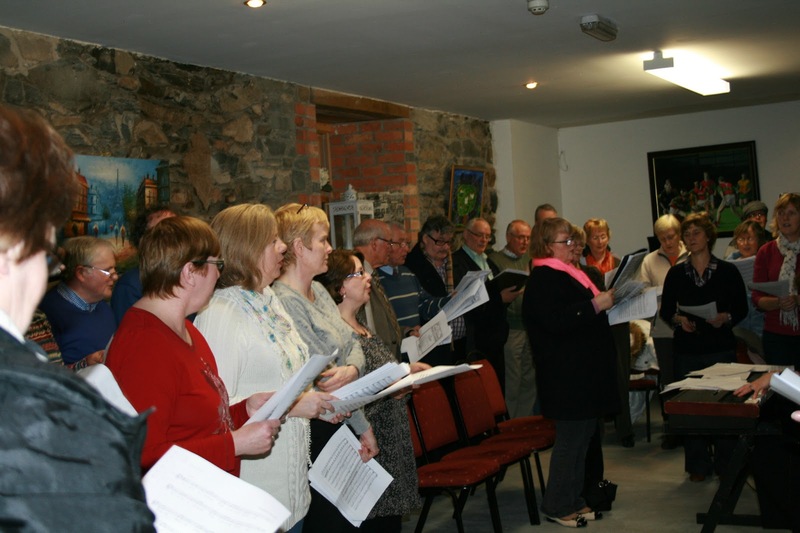 They certainly did themselves proud and were treated to a standing ovation after their repertoire of traditional pieces like Amazing Grace to the more contemporary compositions of John Byrne. They were delighted with the response of the audience and proud of their achievement after such a short time. 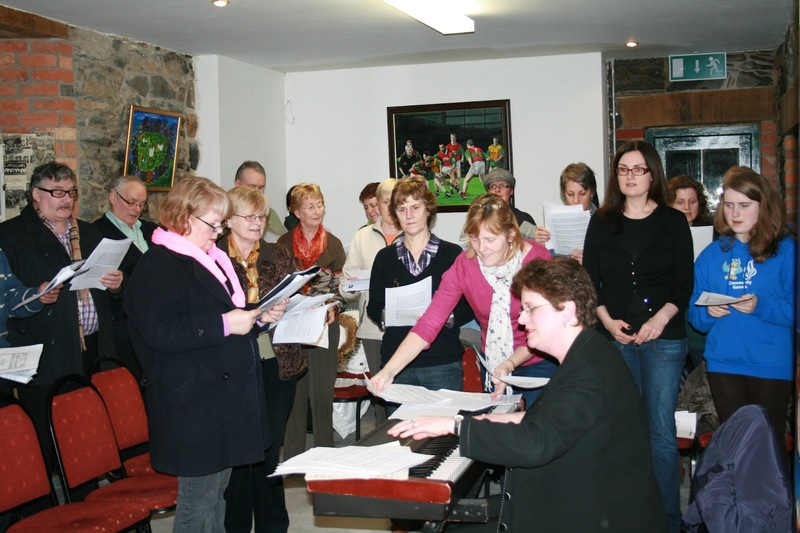 The Choir started rehearsing on 21 February this year. 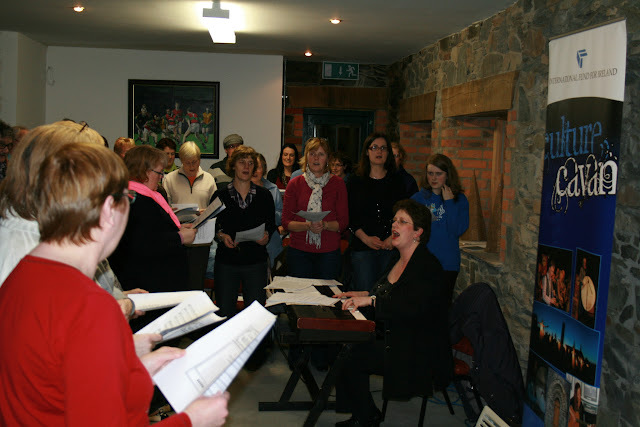 Please see some photographs of their debut performance. 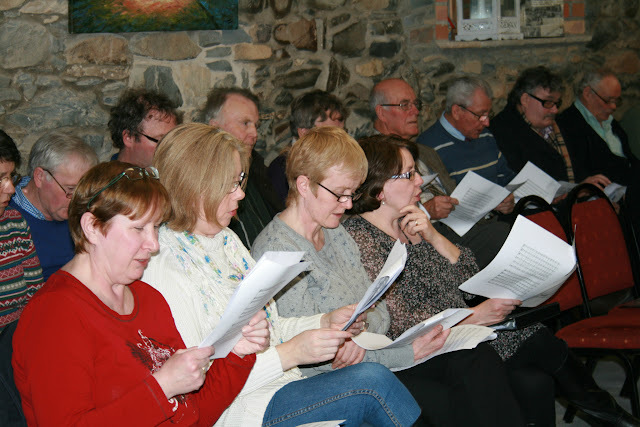 Official photo of County Choir prior to their debut performance in St Fethlimid's Cathedral, Kilmore on 18th May 2013. 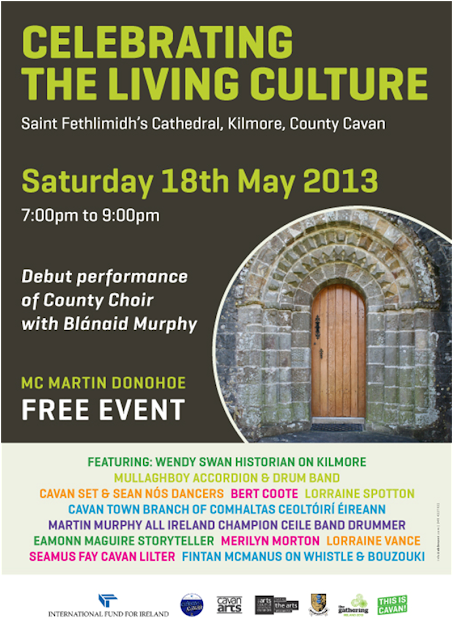 Debut Performance of County Choir taking place in Saint Fethlimidh's Cathedral, Kilmore, County Cavan on Saturday 18th May 2013 @ 7pm. 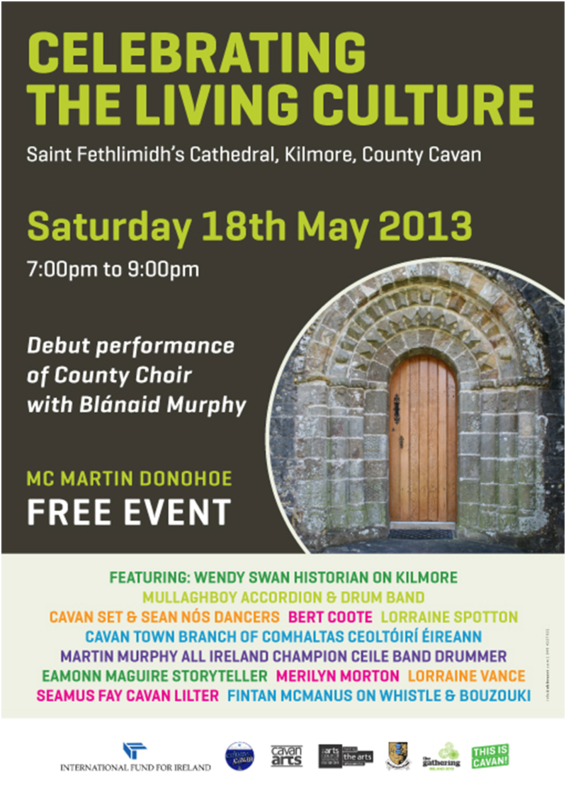 This event is a celebration of musical talent showcasing music, song, dance and story from our shared traditions. 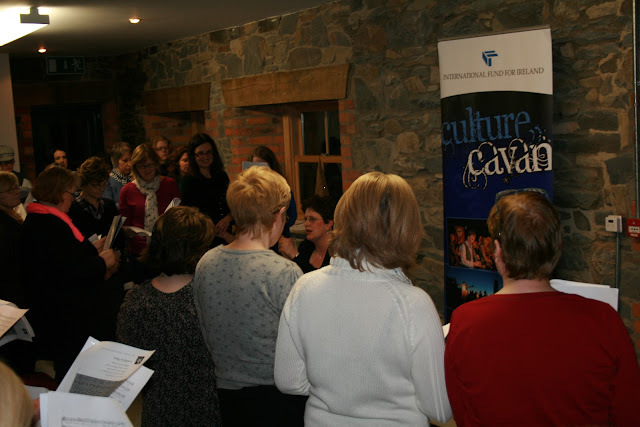 Culture Cavan, IFI project established a new county choir in 2013. Blánaid Murphy facilitates this new choir. 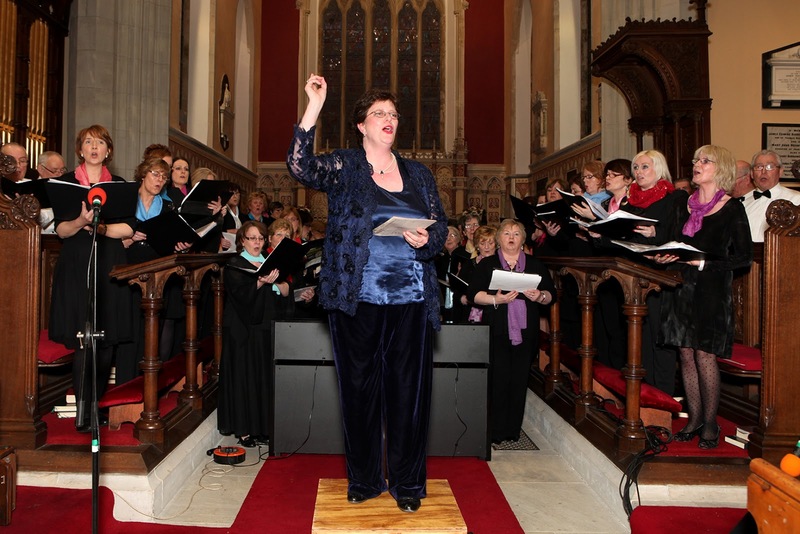 She is best known for her work with the Palestrina Choir. 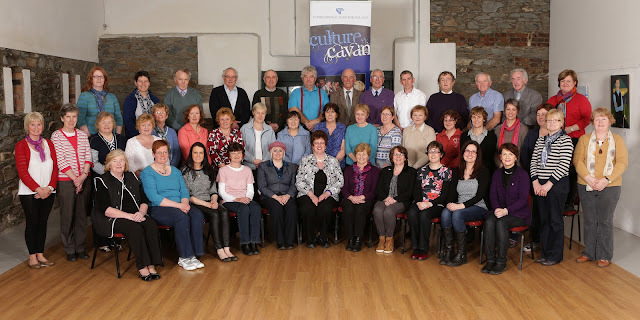 Performances will include Good Works and other popular choral pieces at The Gathering Event, Cavan Beo in Cavan Town between 20th and 26th August, and potentially events in Northern Ireland during 2013 including an event as part of the City of Culture, Derry. 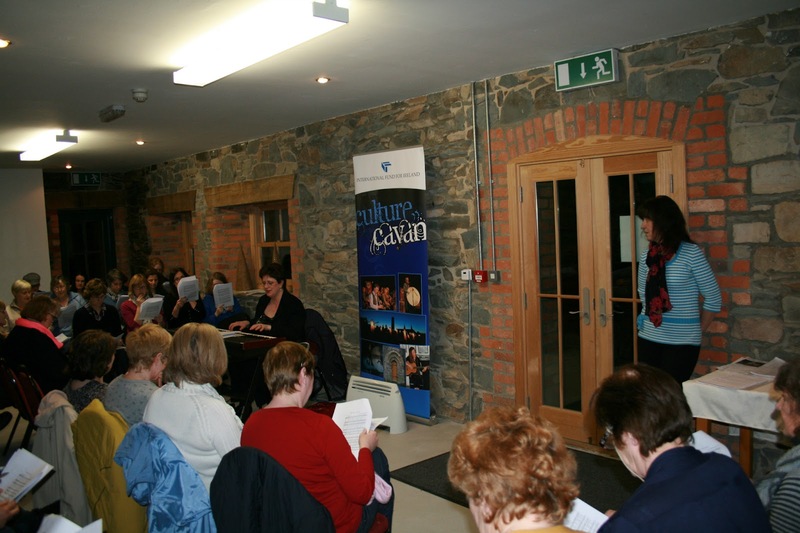 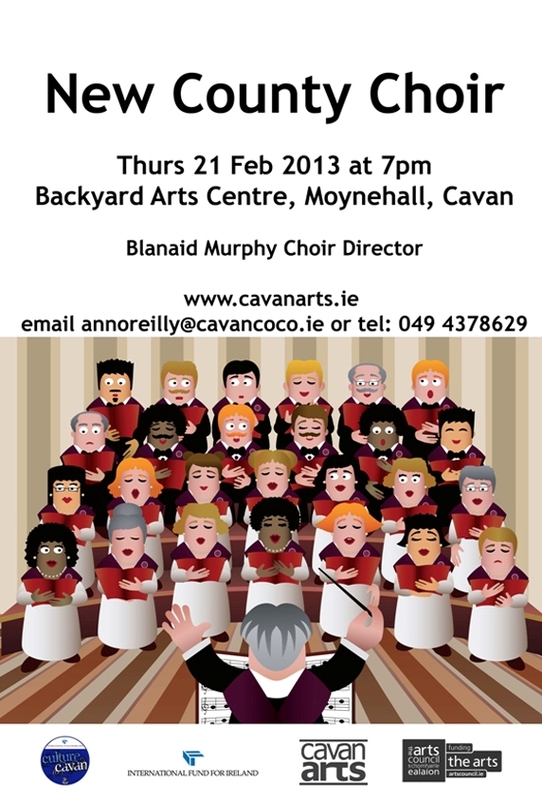 The first choir meeting took place on Thursday 21st February 2013 at the Backyard Arts Centre, Moynehall, Cavan.